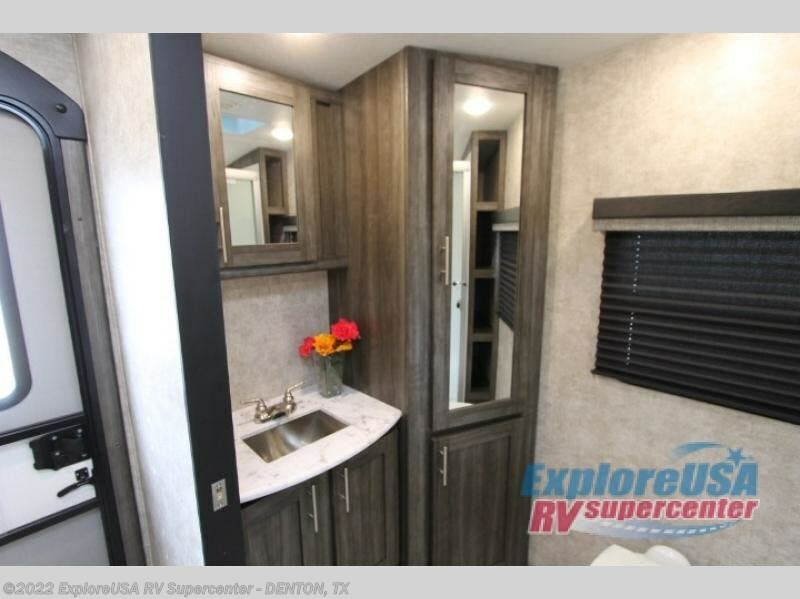 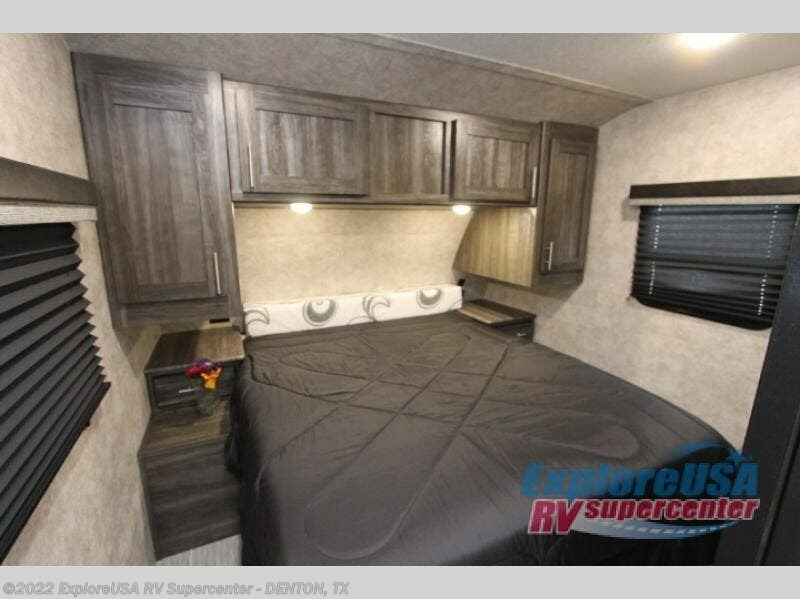 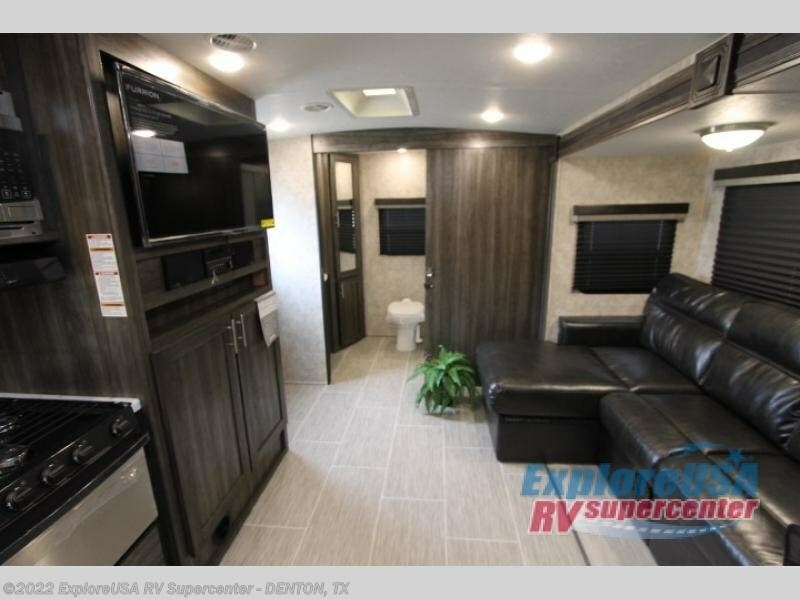 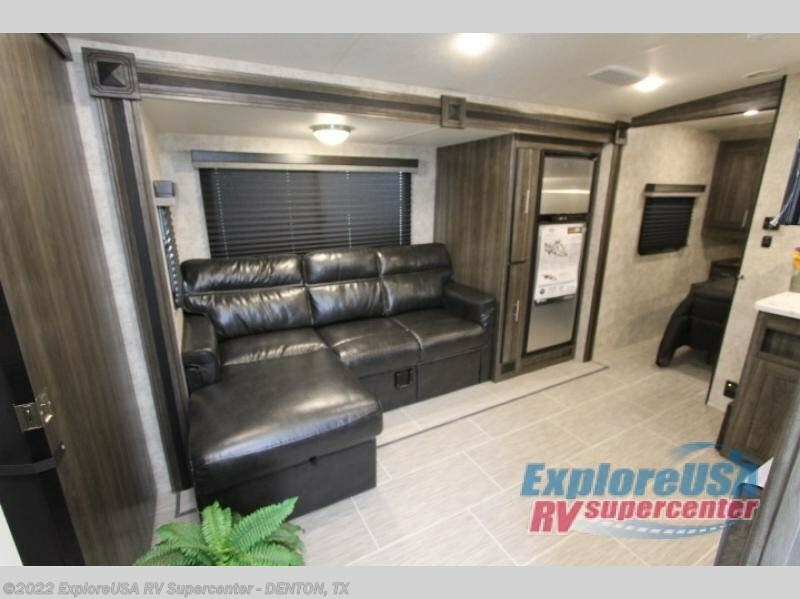 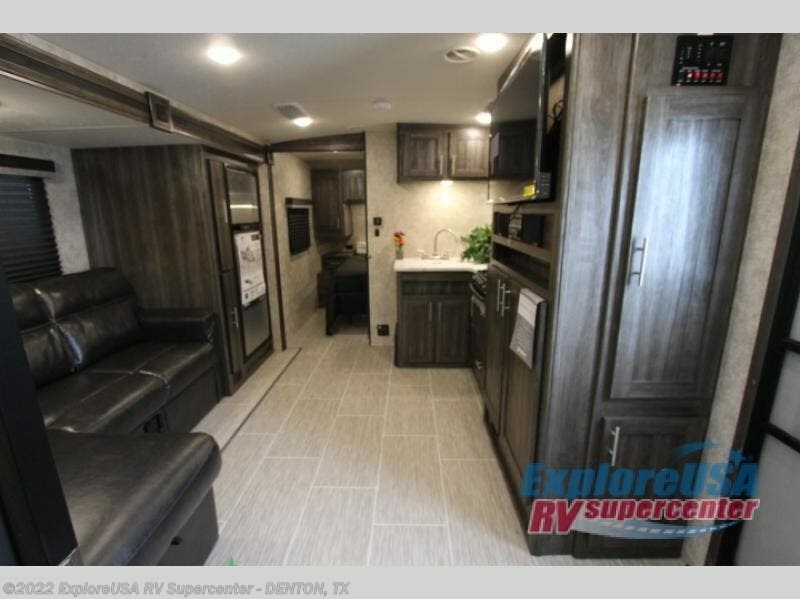 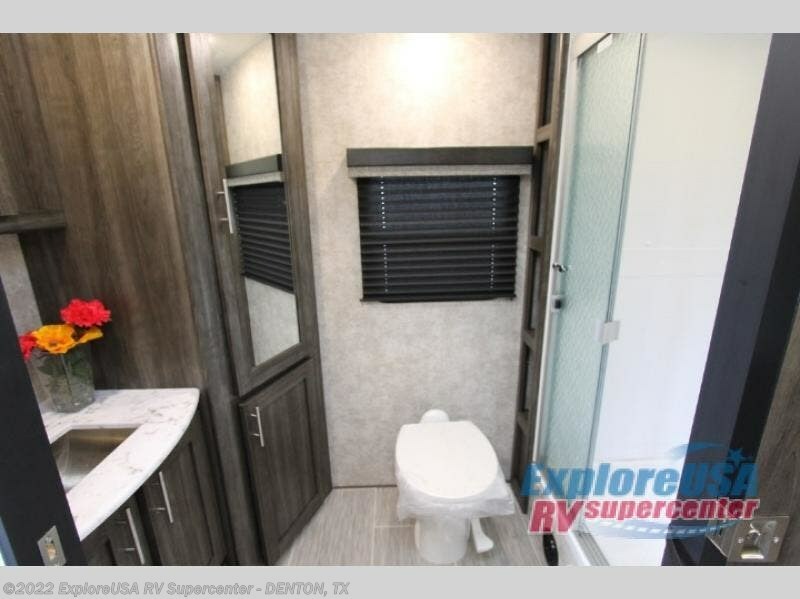 Been searching for a couples travel trailer with all the kitchen and bath amenities needed for an extended stay without the larger size of some RVs? 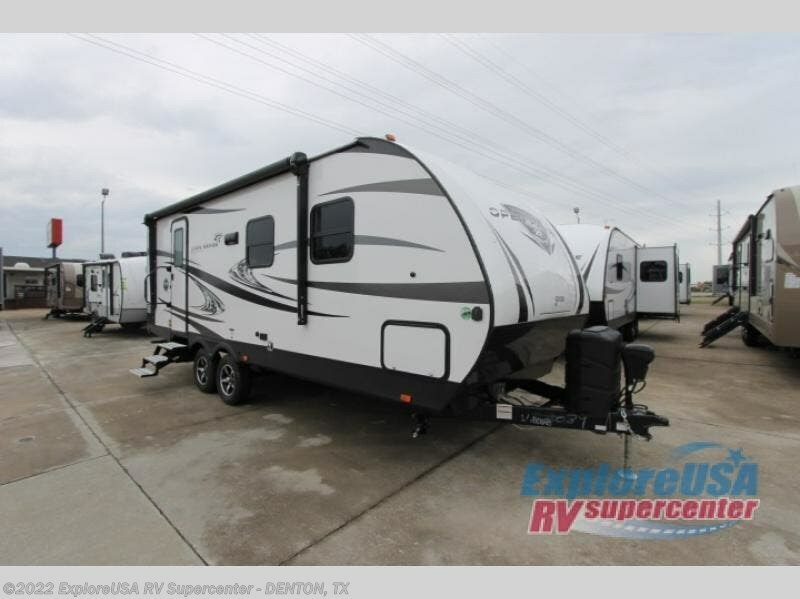 This Open Range Ultra Lite UT2102RB travel trailer is easy to tow and setup plus is comfortable for short or long trips. 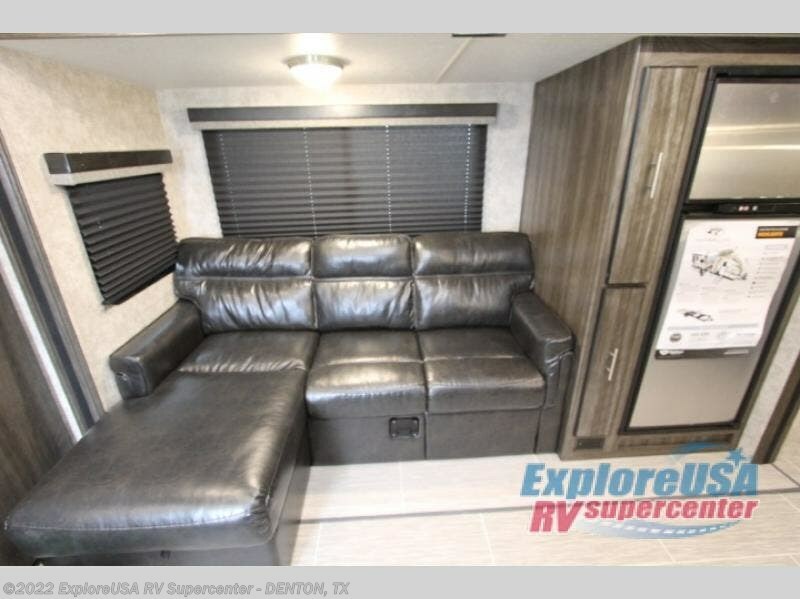 After a fun day outdoors you can retire inside to an air conditioned living area with a comfortable L-shaped sofa, watch the 39" LED TV, or play a board game at the dinette table. 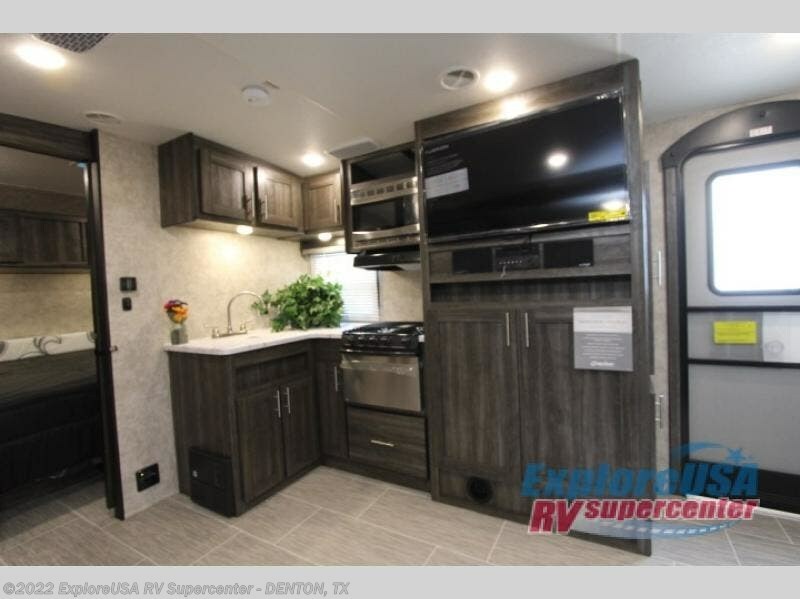 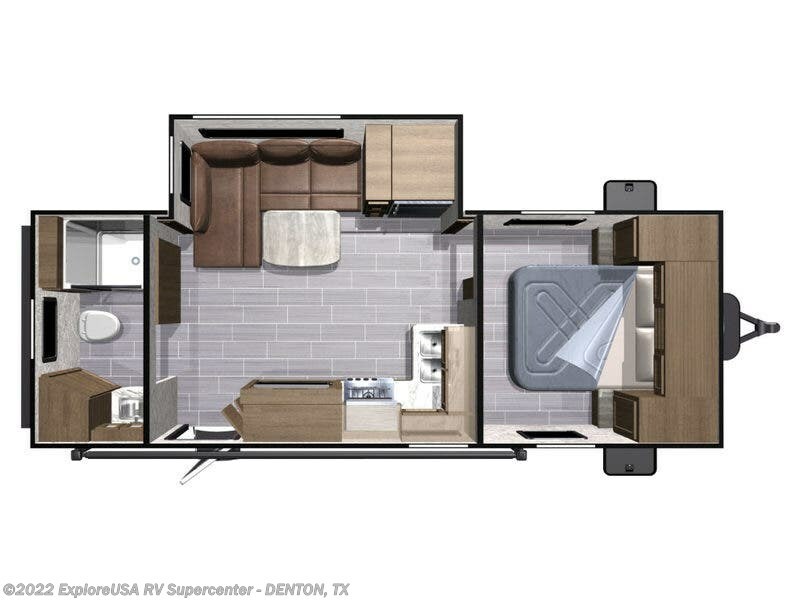 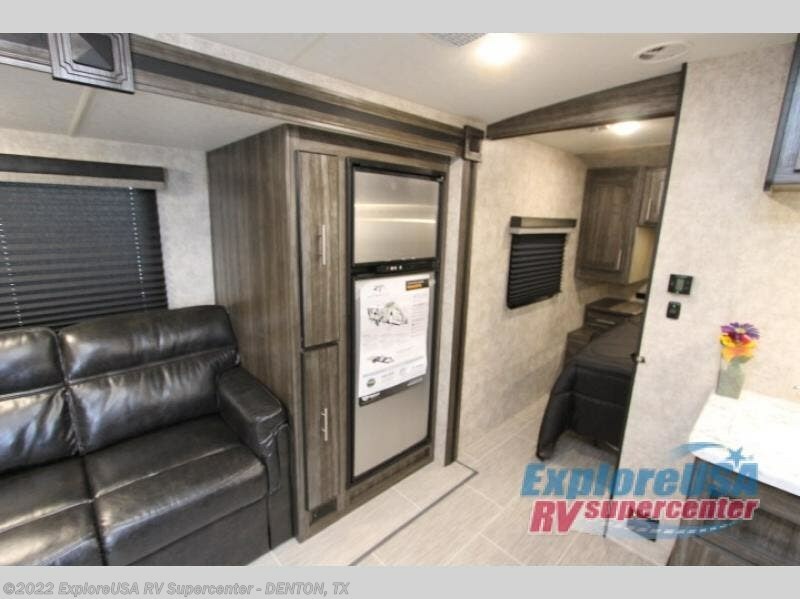 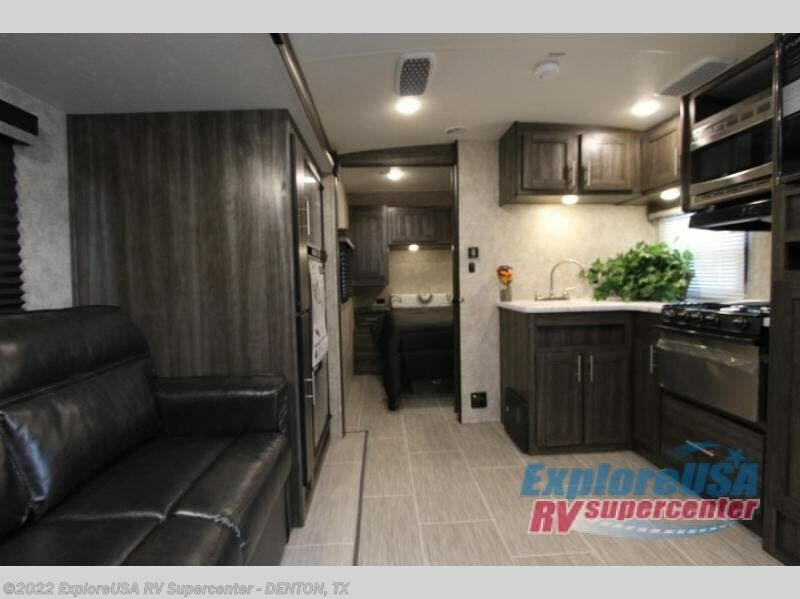 The cook will surely enjoy using the stainless steel appliances to make meals, and the rear full bathroom allows you to stay clean where ever you go. 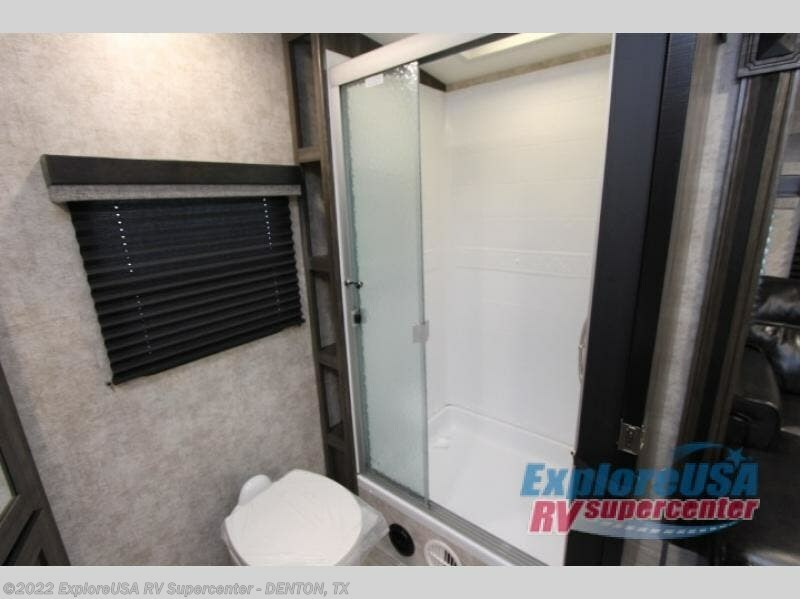 Your search is over, this is the one! 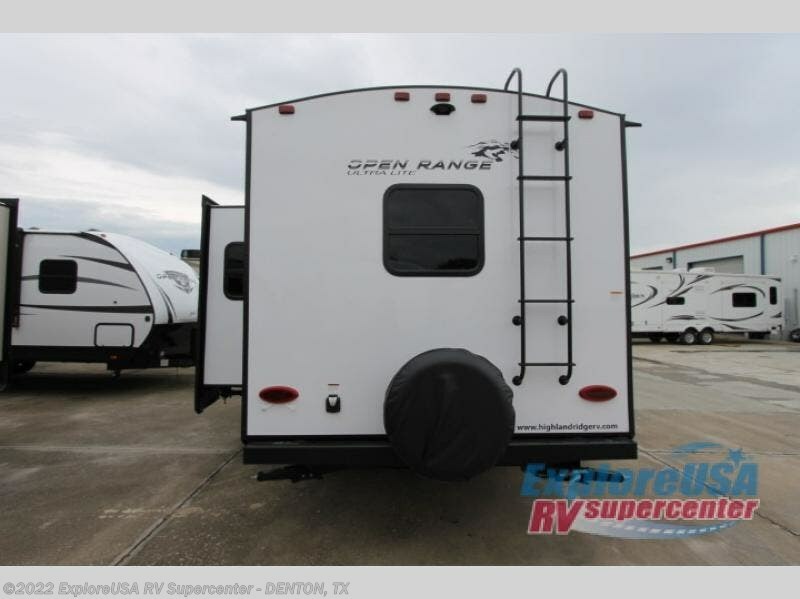 Check out Stock # D2462 - 2019 Highland Ridge Open Range Ultra Lite UT2102RB on highlandridgesource.com!